Can I Get a Free Windows Live Mail Download? Update: Windows Essentials has been discontinued by Microsoft. This information is being retained for archive purposes. Windows Live Mail was a freeware email client from Microsoft and it was part of the Windows Essentials suite. Microsoft no longer offers free downloads of Windows Live Mail. 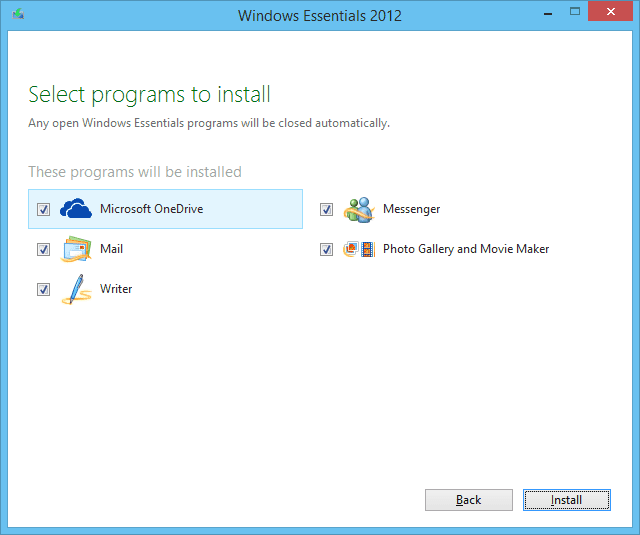 The last version was Windows Live Mail 2012 with Windows Essentials 2012. It was replaced with the built-in Windows 10 Mail, which is included in that version of Windows. Support for Windows Essentials 2012 and Windows Live Mail 2012 ended in January 2017. You may be able to find older copies of Windows Essentials, but they will not be supported by Microsoft. Learn more about how to use Windows Live Mail if you have it installed on your system. Know what it can and cannot do.